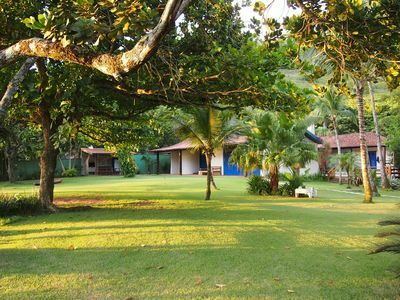 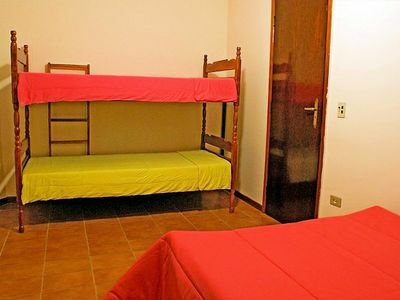 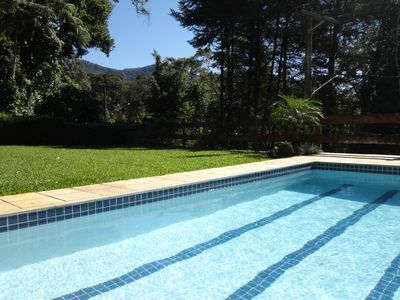 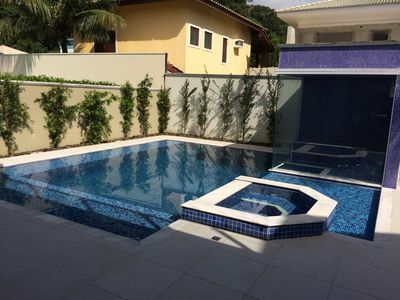 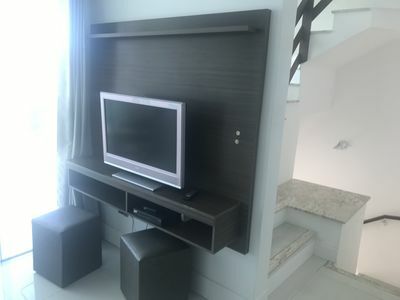 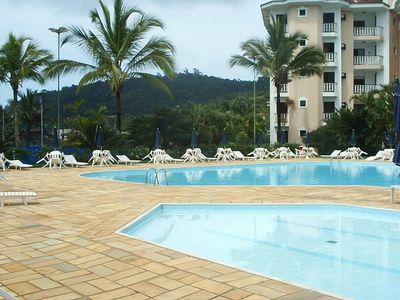 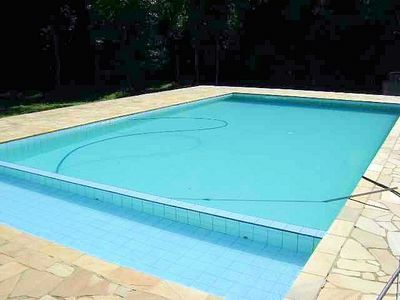 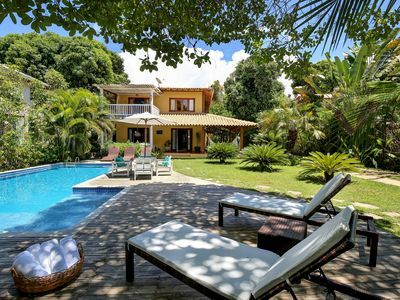 Balneario Camboriu for 15 people in closed condominium, surrounded by the Atlantic forest 700 meters from the beach, shared pool, private barbecue, 4 bedrooms with air conditioning, gourmet kitchen with barbecue, swimming pool in the condominium, 3 km from the center of Balneário Camboriu, ideal for groups or families, sky, wifi, 3 parking spaces. 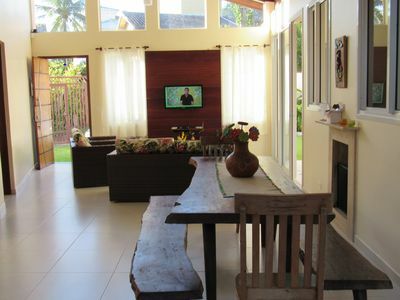 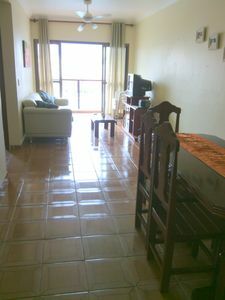 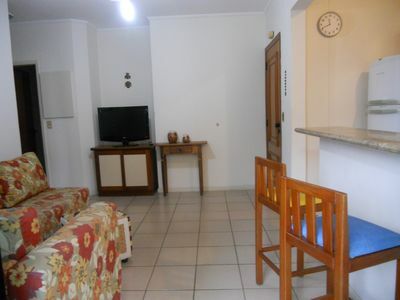 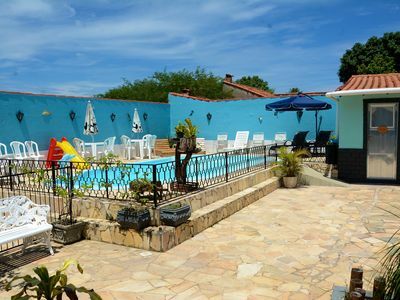 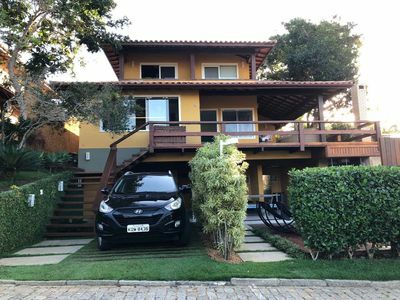 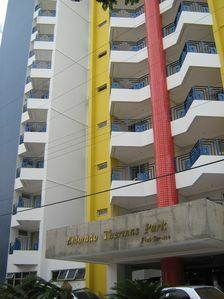 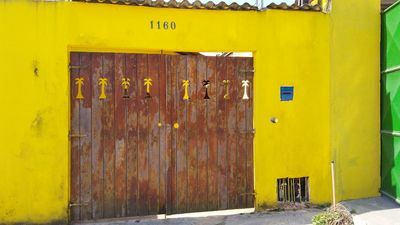 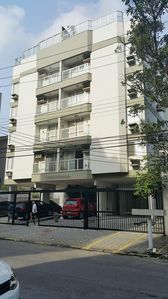 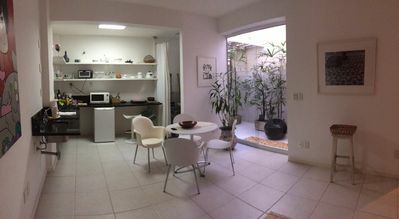 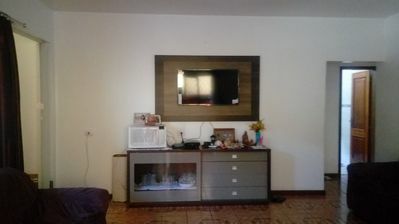 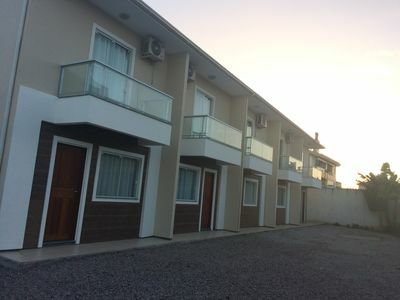 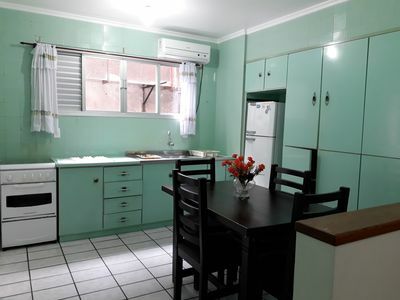 Beautiful!6 SUITES!air condPOOL!CHURRASQ ! 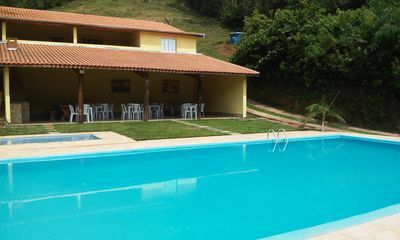 !Hydro!Sauna, fitness, WIFI, tv channels!